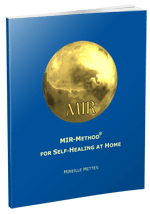 Do you suffer from diabetes and have you noticed that this has improved because of the MIR-Method, or has it even disappeared altogether? That’s great! At the bottom of this page is a form, which you can use to report your results. By clicking on “End”, you’ll jump to the form.